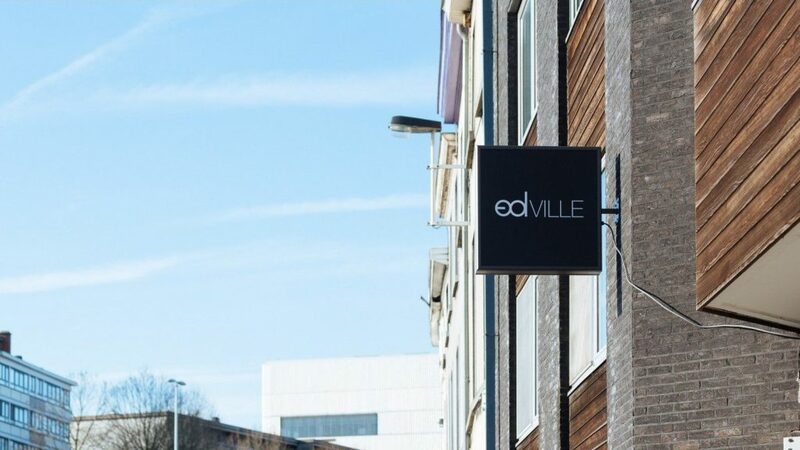 Edville Studio offers quality studio’s located at the waterside in the arts quarter of Ghent. With the historical centre within walking distance, our cosy studio’s are the ideal place to explore the beautiful city of Ghent from. Get ready to discover the city of Artevelde and stay comfortably at Edville! Together we can make your stay.